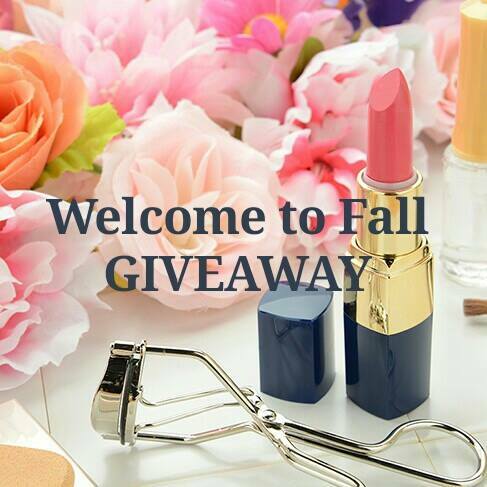 InTruBeauty: Beauty Blog Coalition $500 Fall Giveaway! 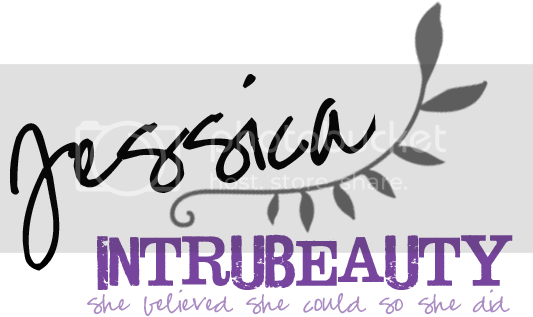 With Fall quickly on its way, I’ve teamed up with some amazing bloggers for a $500 Fall Giveaway. To win, simply enter the giveaway in the widget below. There are 150 chances to win total!